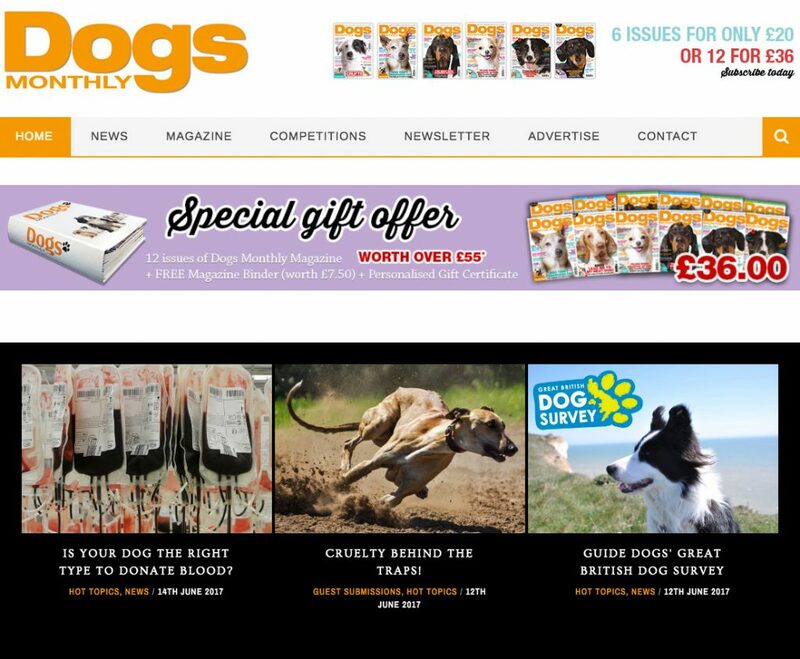 34 years of publishing this consumer title we aim to make its views down-to-earth, conservative, educational, practical and mature. 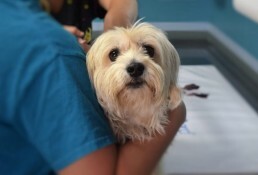 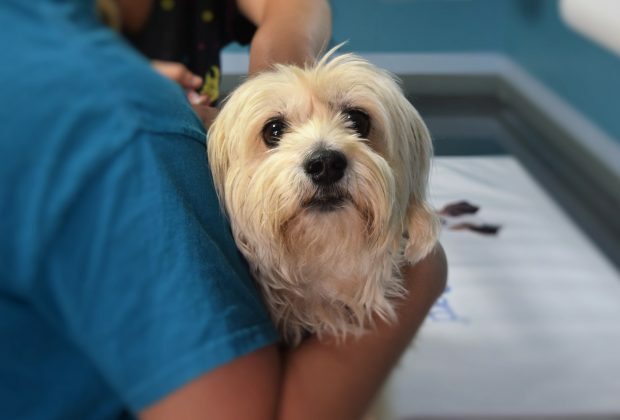 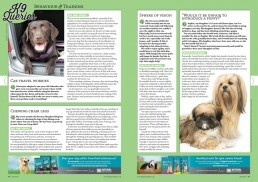 Offering valued advice for all pet owners in a modern, friendly style. 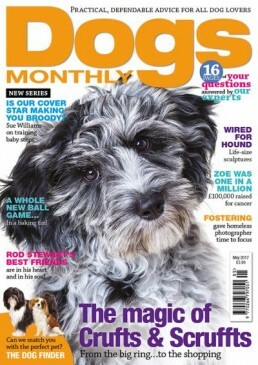 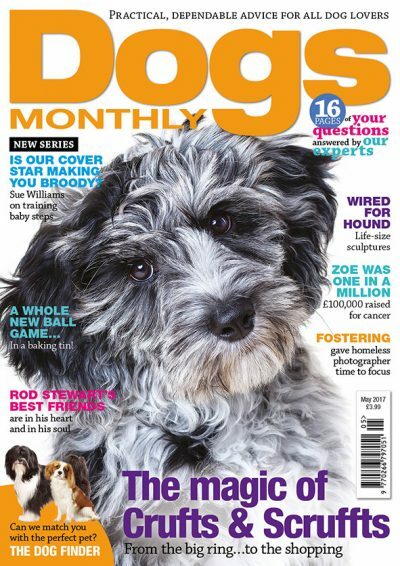 Dog’s Monthly is one of the most highly read magazines within the sector with an average monthly readership of 80,000 and is available in Tesco, Sainsburys, WHSmiths, Pets at Home, Asda and all good independent newsagents as well as through our digital mediums. 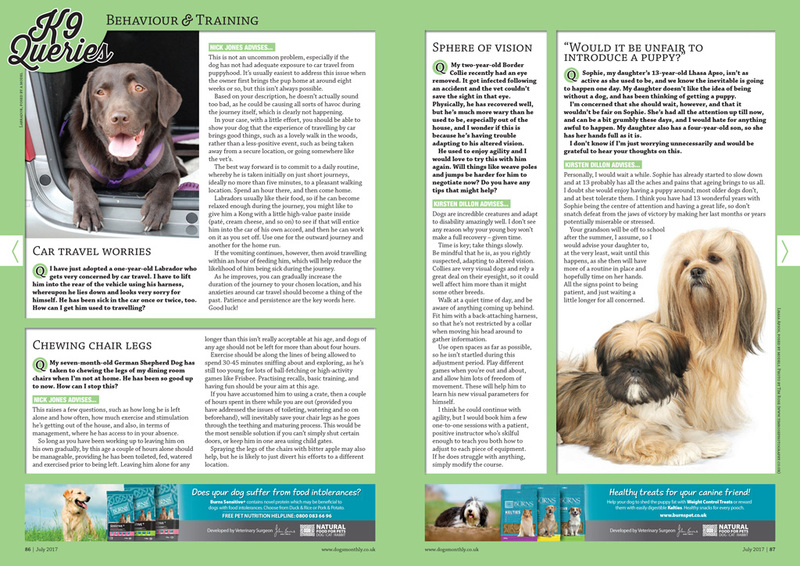 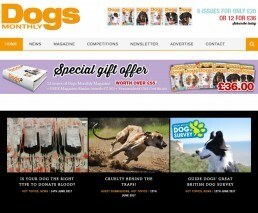 In addition to stands at Crufts, Discover Dogs and Paws in the Park, Dogs Monthly also has a sizeable online presence and offers readers online articles and digital subscriptions.